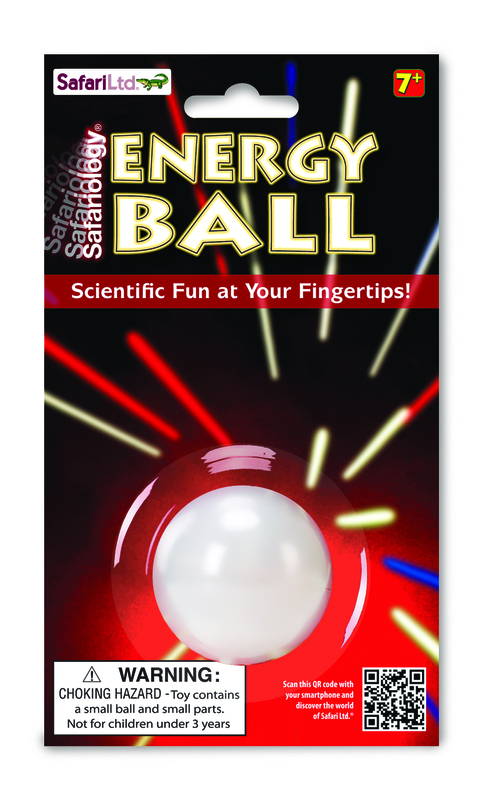 Teach principles of electricity and conductivity with our Energy Ball by Safari Ltd®. 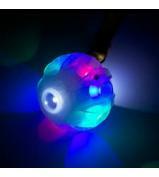 The Energy Ball glows and emits sound when its contacts are touched, which safely completes a circuit and provides an educational and fun lesson on how electric current flows. 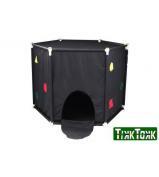 This supports STEM by demonstrating the principles of electricity without any danger of electric shock, while providing a fun spectacle of sound and light, especially in the dark! 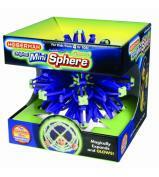 Whether in the classroom or at home, our Safariology® Energy Ball engages learners of all ages. At Safari Ltd®, we believe learning and playing go together, and we have created our Safariology® collection of educational kids' toys to promote both.